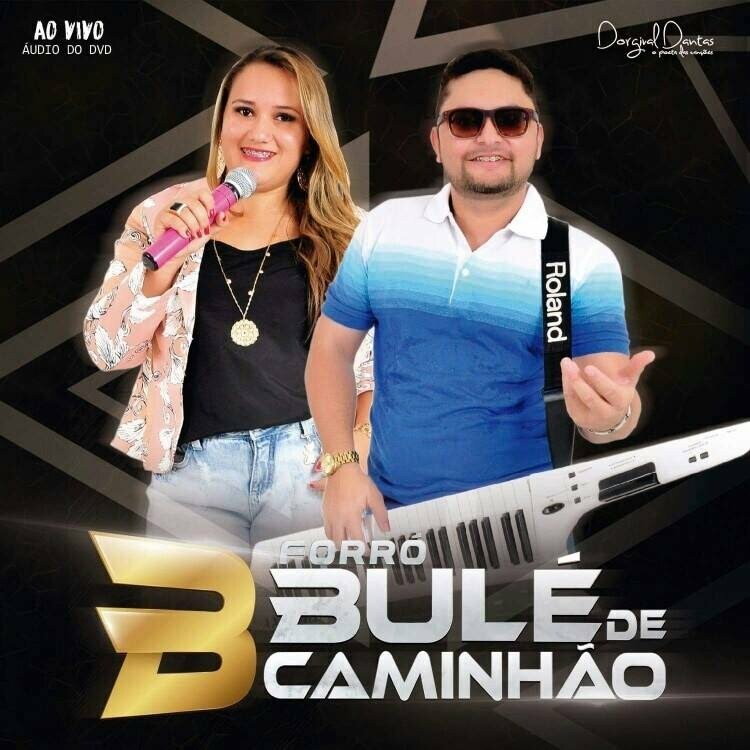 Antônio Gonçalves da Silva, popularly known as Patativa do Assaré, in Northeast Region of Brazil, the Forró band Bulé de Caminhão will be touring the United States in the New York and Connecticut regions. – May 19 at 7:30 pm – Our Lady of Fatima Church at 2071 Baldwin St., Waterbury, CT.
– May 26 at 7:30 pm – Portuguese Cultural Center at 69 Sand Pit Rd., Danbury, CT.
– June 2nd at 7:30 pm – Vasco da Gama Portuguese Cultural & Civic Center at 355 James St., Bridgeport, CT.
Reservations can be made by calling: Paz (203) 709-0868; Silézia (203)300-6507; Carlos (203) 537-0818; or Carlos (203) 748-1278 (ext. 1 or 2). More concerts will be scheduled in Danbury at the House of Benfica and Planeta Brazil Steakhouse, in Bridgeport at the Dolphin’s Cove Restaurant and other locations in New York. The tour has the support of concert venues in the area, Rádio Press, Tribuna CT and Brazilian entrepreneur Roberto Trevisan. Call and make your reservation!